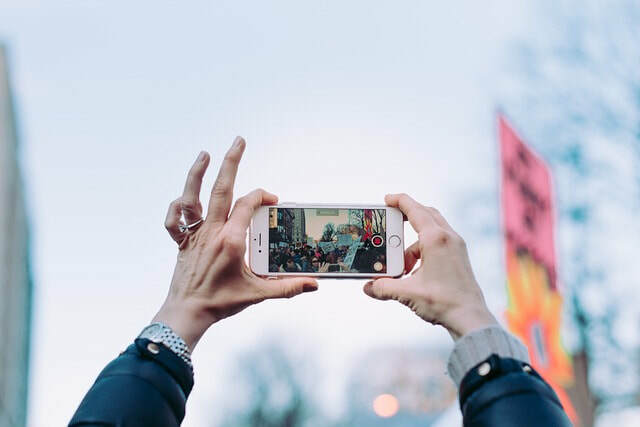 Do you have an iPad or iPhone, but feel you are not getting the most out of its great camera and photo features? 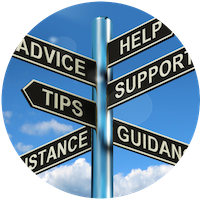 Are you looking to get your photos organised into Albums, or wanting to understand all the features of the Photos app for viewing and editing your precious photos? We have the class for you. 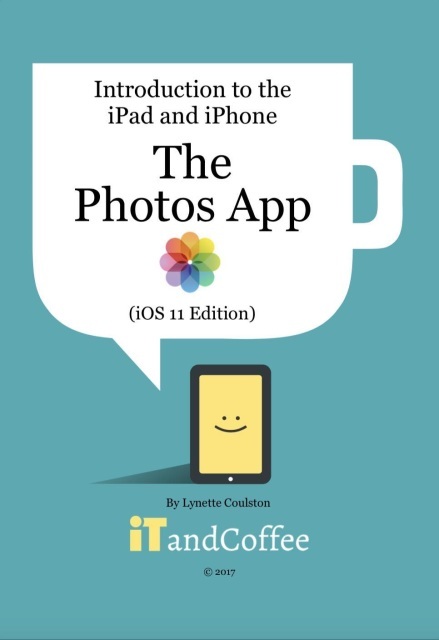 ​Join a small group of others just like you, looking for relaxed and patient help with learning to use the great photography features of the iPad and iPhone. We won't leave you behind! Easily sharing albums with others, even those who don't have devices! 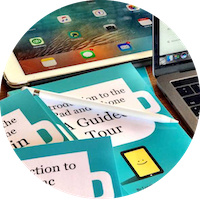 This comprehensive, easy-to-read 92-page guide gives you all the information you need to view, organise, delete edit and share your photos and videos - using the Photos app on your iPhone and iPad. (iOS 11 Edition). 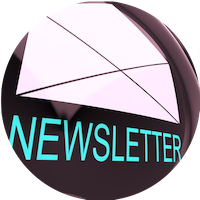 Send or share several photos. What sort of Editing is possible? 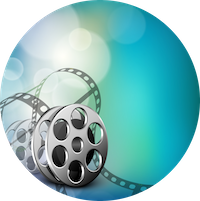 How do I get to these editing options? TAKING PHOTO OF YOUR SCREEN! Should you use iCloud Photos? What if you want to keep photos from someone else’s Shared Album? 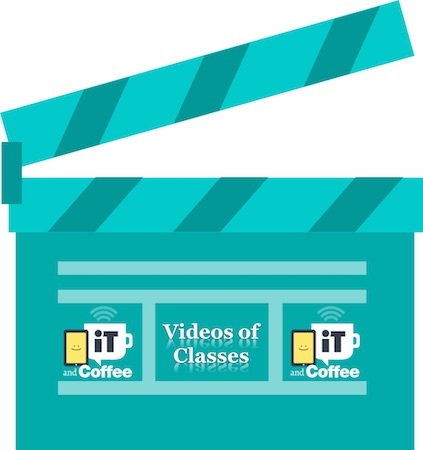 Watch recording of this actual iTandCoffee classes. 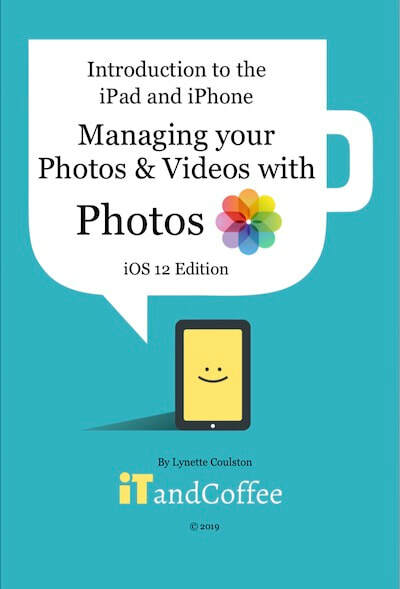 This two-hour session filmed at iTandCoffee shows how to take great photos on your iPhone and iPad, as well as how to manage them - albums, deleting, editing and more.